Wood-based nanomaterials, like many other less-than-micro-sized materials, show amazing properties. 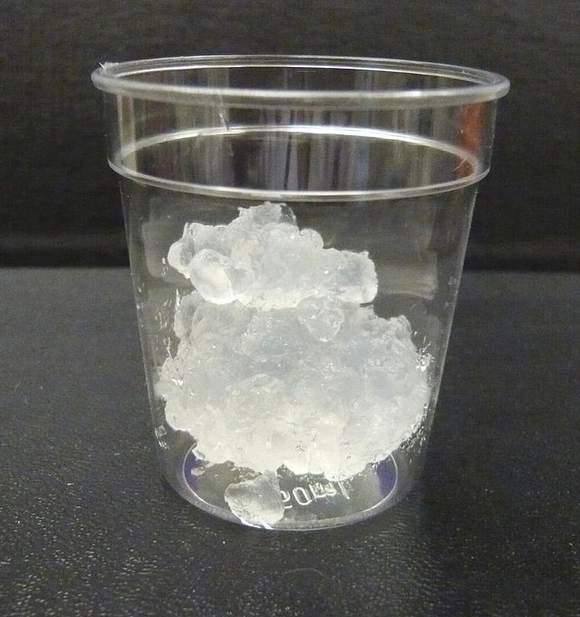 Nanocellulose, for example, is as strong as Kevlar. Could this be part of the future of the pulp industry?